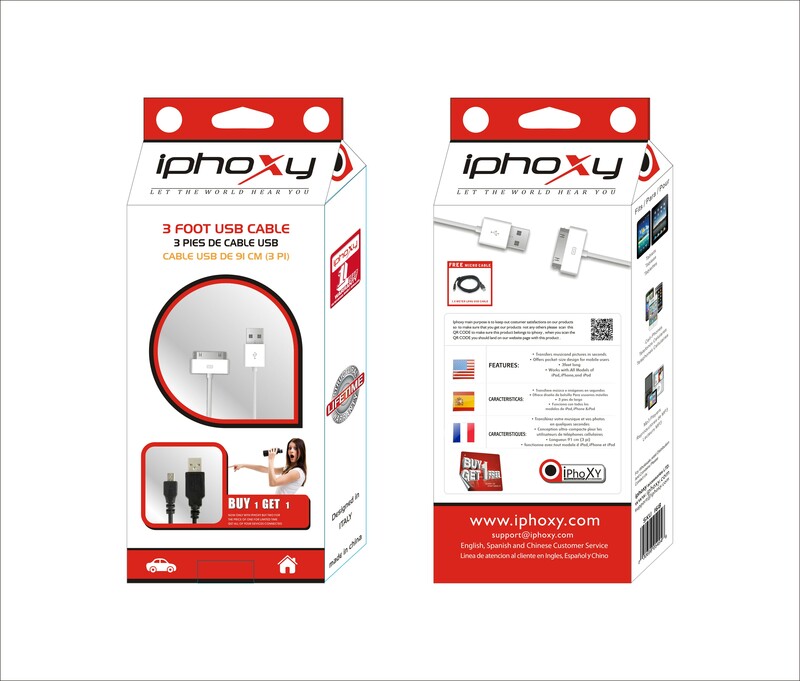 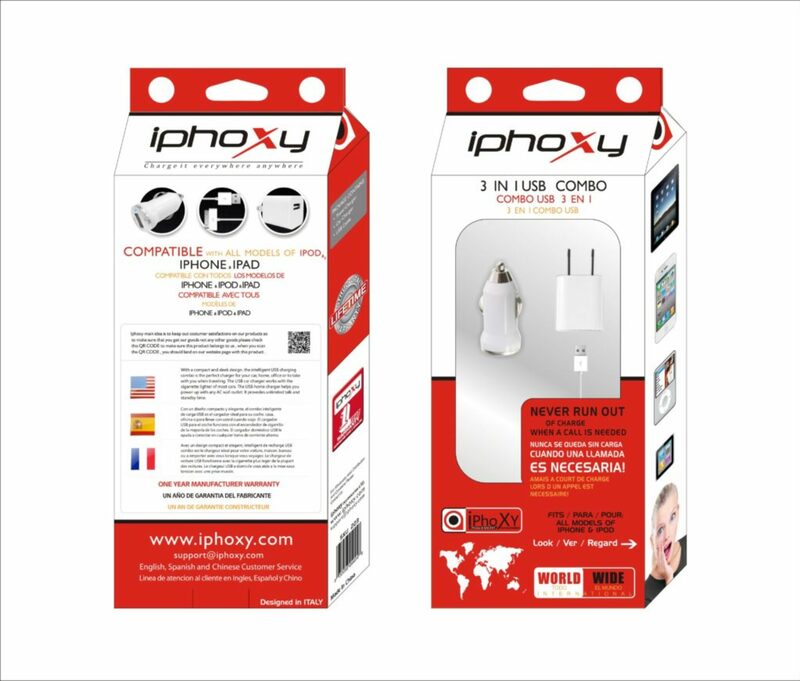 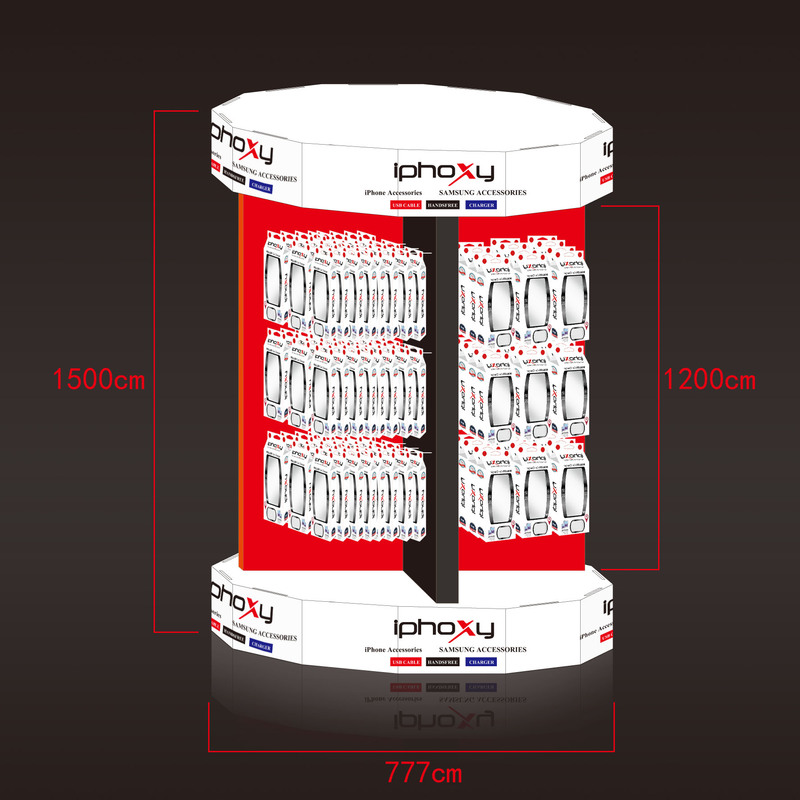 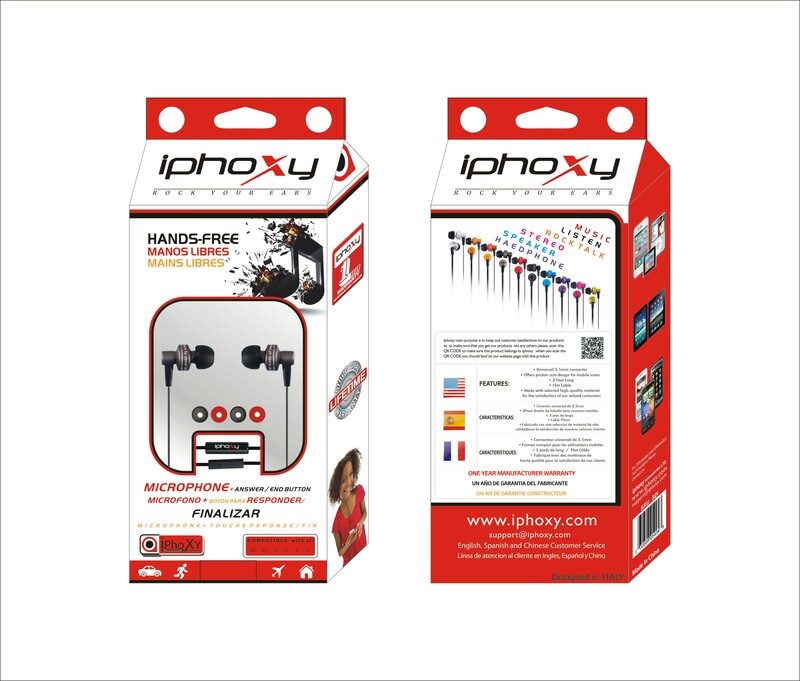 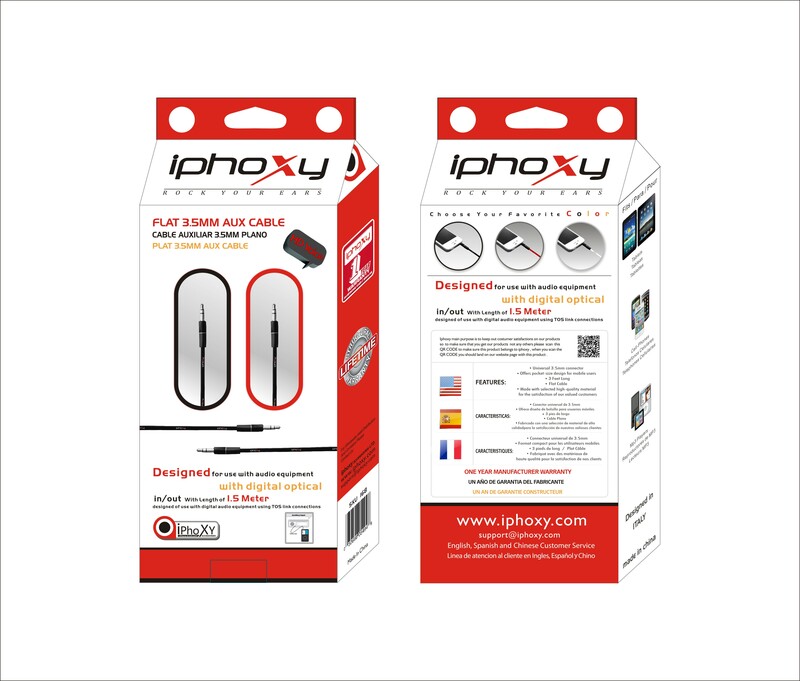 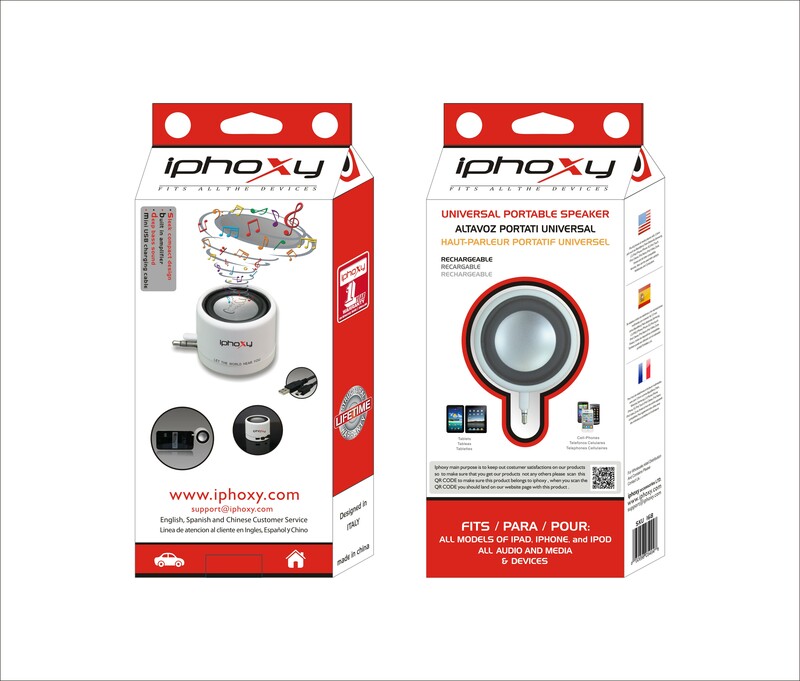 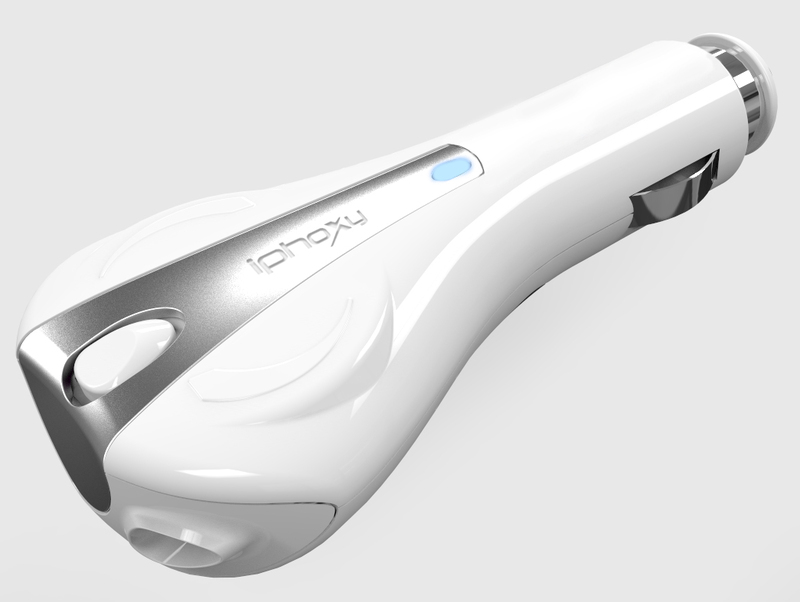 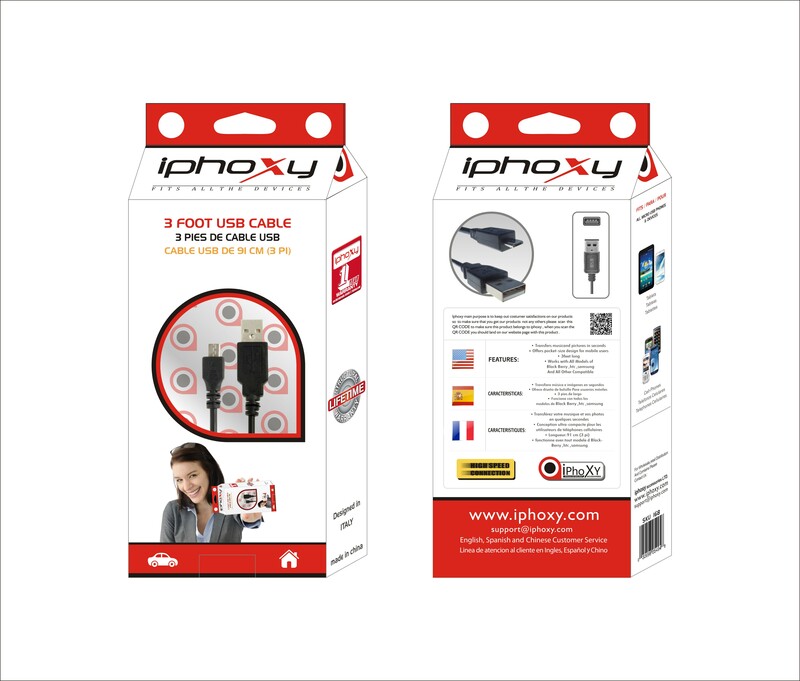 Iphoxy.com opened its doors in May 2004 with a mission to bring the largest selection of iPhone and galaxy accessories to the public. 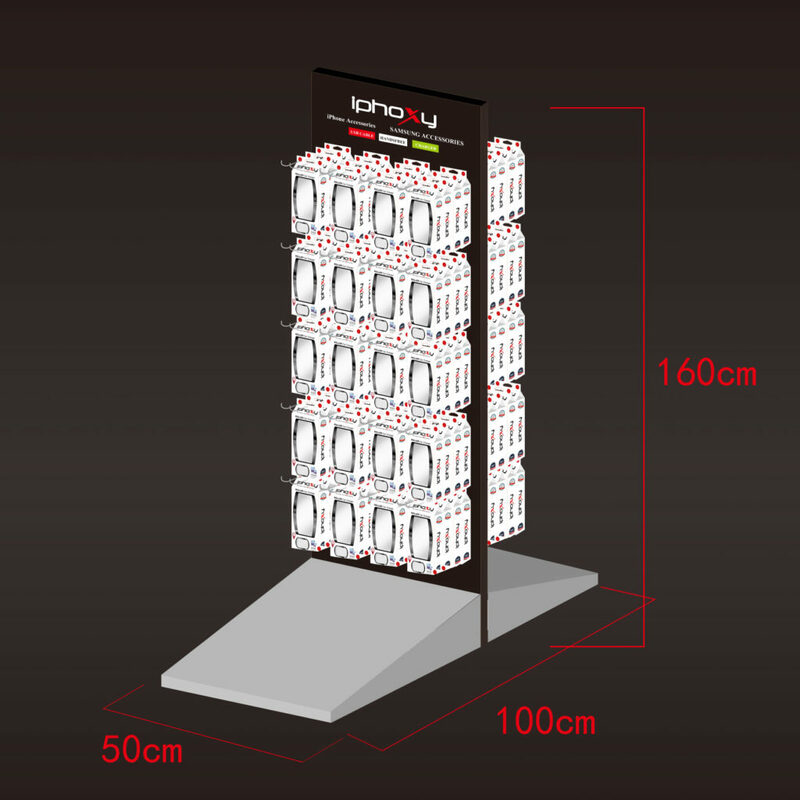 We pride ourselves in bringing a fast, easy, and enjoyable shopping experience. 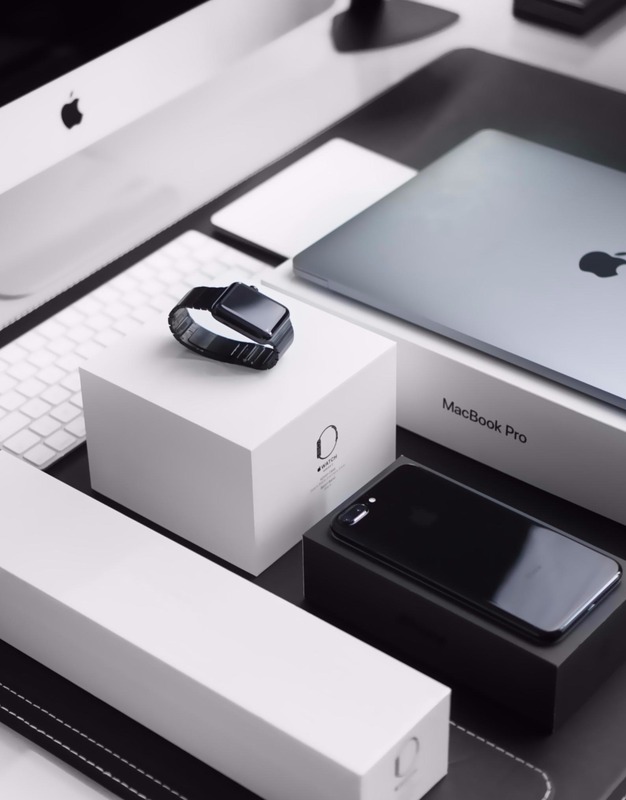 While our customer base and product offerings have grown considerably since our early days, we still maintain our founding commitment to customer satisfaction and the delivery of an educational and inspiring shopping experience. 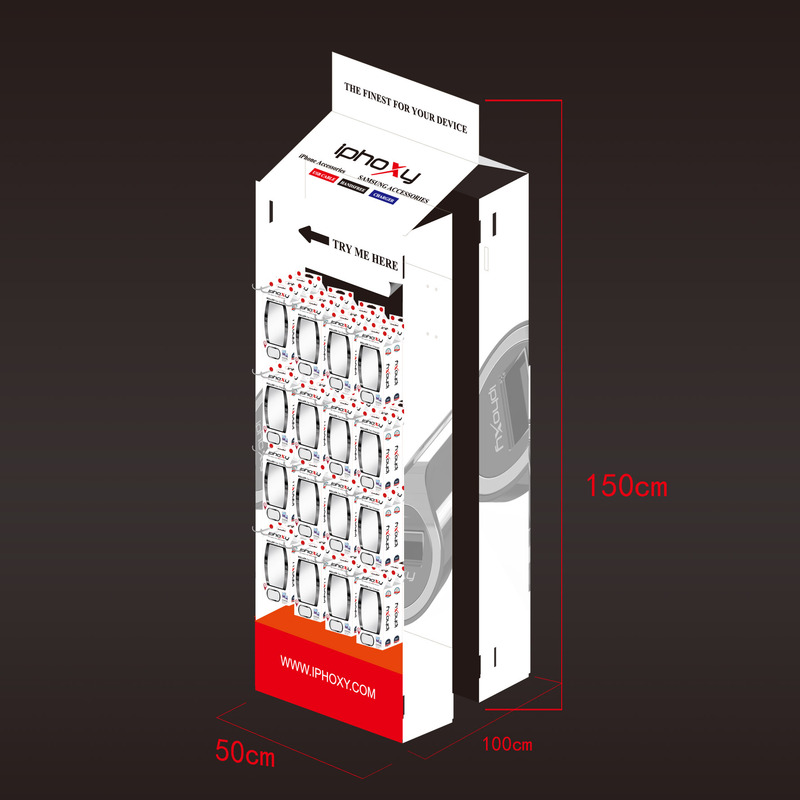 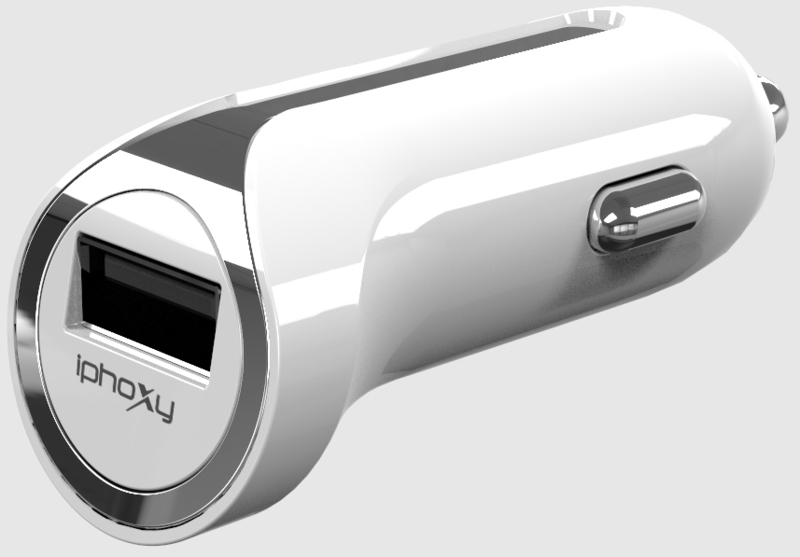 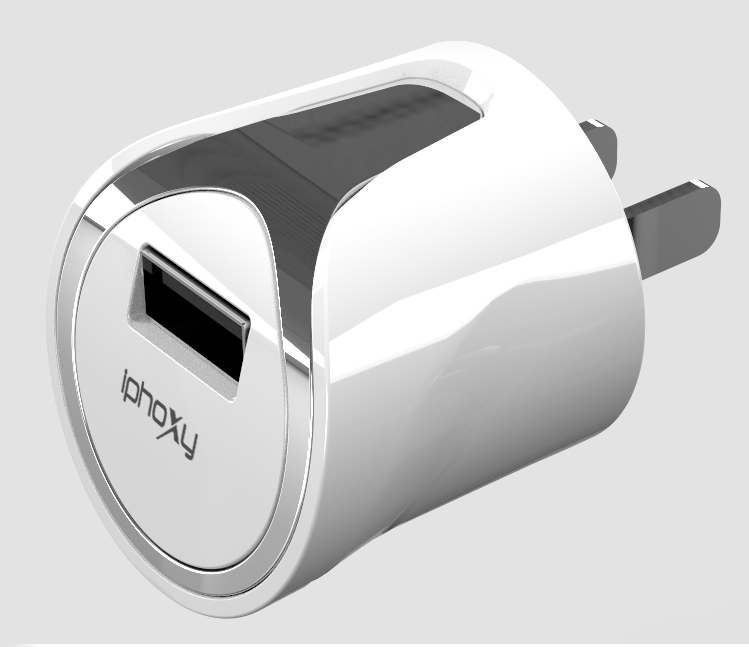 WE PROVIDE THE BEST CHARGER QUALITY WITH OUR OWN DESIGN AND TOUCH.